Business Insurance Questions: Voluntary Insurance Offerings for Employees? Business insurance offerings to employees have been around for decades, the goal of which has been to lure in the best and brightest workers and keep them. In most cases, business insurance plans for employees have required the employee to pay part of the cost while the business owner makes up the rest. Today, however, things seem to be changing for both employers and employees as a result of the Affordable Care Act. 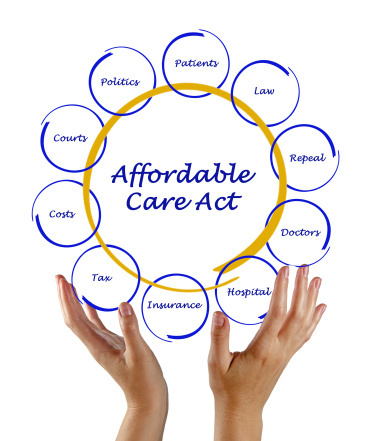 The Affordable Care Act, or ACA, is a piece of legislation largely attributed to President Barack Obama. Its goal has been to reduce insurance costs for everyone, including workers, by requiring the purchase of health insurance by all individuals. The logic behind the ACA is that, if everyone pays for health insurance, insurance costs would go down because young people, a demographic that is generally healthy, would subsidize insurance costs for older Americans, a demographic that typically requires more medical procedures. Unfortunately, due to a variety of factors, the ACA has actually caused many individuals to pay more for insurance coverage, leaving some workers with higher out-of-pocket medical expenses. It should be noted that the ACA mandate to provide health insurance benefits to employees does not apply to employers with less than 50 workers. As a result, business owners are attempting to reduce the financial burden on their employees by providing additional benefit assistance or by offering voluntary insurance. While most companies have always offered voluntary insurance, in which an employee can opt in or out, the ACA complicates matters. Large companies must provide business insurance plans now, but by offering employees the chance to opt out and obtain their own insurance, an employer may save money and jobs. The fact is, many business insurance plans that were once sufficient have been cancelled because they did not conform to the ACA’s standards. 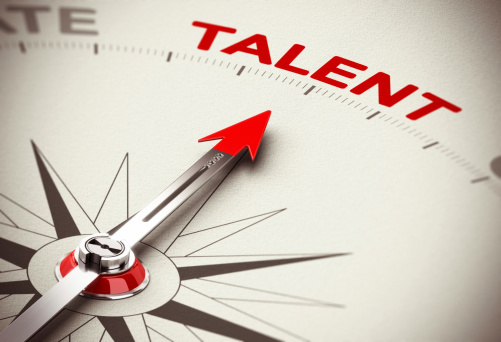 This has caused employees to seek out other options, and some of these options include searching for new employers that can provide sufficient benefits. Business owners have seen this trend, and in an effort to keep valuable workers, they have begun to look at additional benefits to offer. What Types of Additional Benefits Are Being Considered? In some cases, employers are choosing to take the financial hit themselves in order to maintain the same level of business insurance benefits for employees. In other cases, employers are seeking business insurance plans outside of the federal and state exchanges. 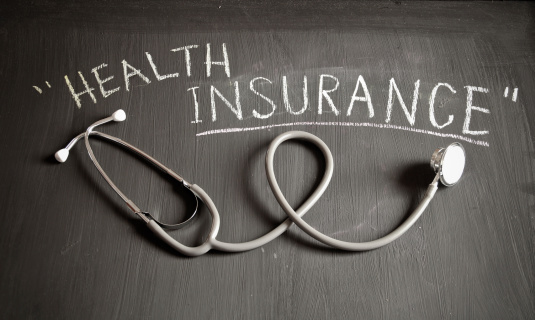 Private health insurance companies may be able to create plans that are less expensive than those offered on the exchanges, especially when the employer plans to cover a large group of employees. Additionally, some business owners are looking into raising wages or offering additional contributions to investment opportunities for employees in order to offset the higher cost of business insurance plans. What’s important to remember is that the ACA is still in its beginning stages, and challenges and changes to the existing law have already been suggested in Congress. As time goes on, employers may see an easing of standards that can allow employees to retain business insurance plans that are less expensive. For now, however, business owners may need to consider partnering with health insurance consulting firms to define a clear strategy that allows a business to continue providing cost-effective benefits to retain the best employees. By retaining these employees, a business is more likely to see continued growth, easing the financial hit that may be taken by offering additional business insurance benefits. Andrew Rusnak is an author who writes on topics including medical law and politics.